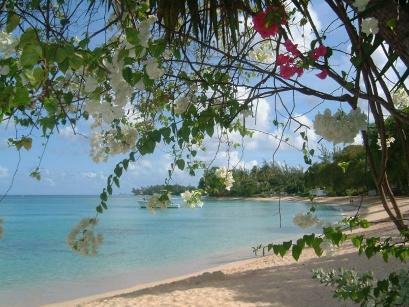 Gibbs Beach - Beautiful, tranquil, peaceful. Lined with glorious private villas. 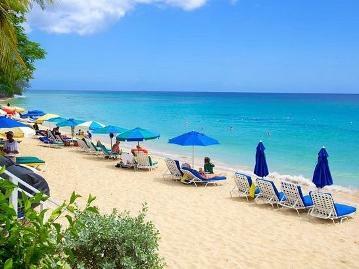 Mullins Beach - Lively and fun with a bar, restaurant and water sports. 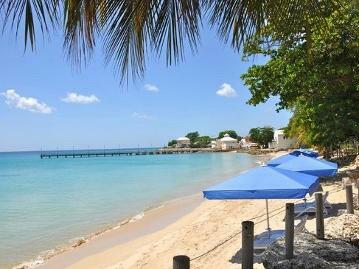 Speightstown Beach - Lined with pretty bars and restaurants. 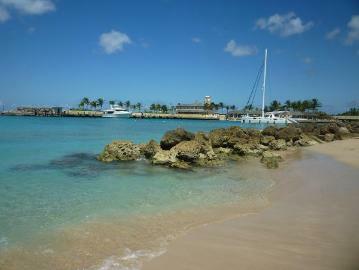 Heywoods Beach - Opposite Port St Charles Yacht Club and the super yachts. 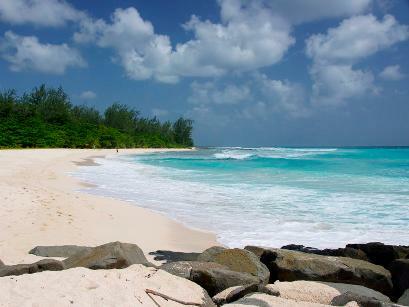 Soft, warm, white sandy beaches await you all around Barbados with a coastline to suit every taste. 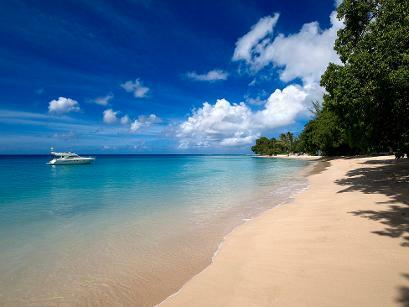 The Platinum Coast, on the west, has a glorious silvery shoreline lapped by calm Caribbean waves. 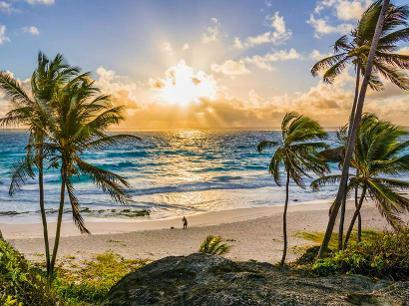 Snorkeling in the clear turquoise waters is a great way to see the hawksbill turtles and explore the shoals of tropical fish inhabiting the coral reef. 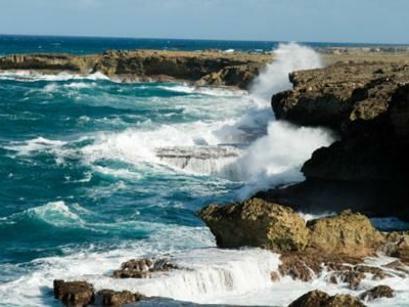 On the East Coast, the dramatic Atlantic Ocean crashes over wild rugged rocks, wonderful to watch and ideal for surfing. The long rolling waves of the South Coast are perfect for body boarding.